Our Parish Pastoral Council has identified parish goals for 2017-2018. The Parish Pastoral Council will collaborate with the Parish Evangelization Council and Parish Finance Council to implement these goals. 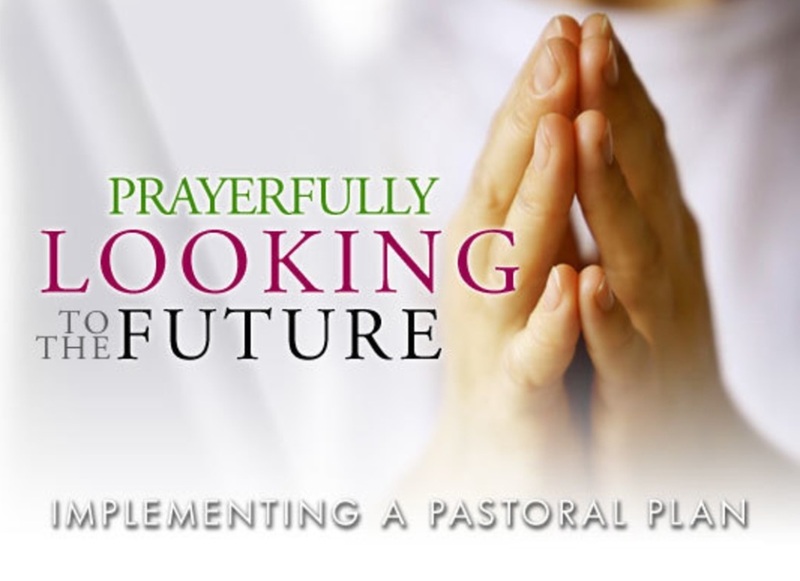 The Parish Pastoral Plan can be recognized by our website www.sfoachurch.com that is, "Welcoming, Worshiping, Witnessing at Saint Francis of Assisi Church Leads to Community." Improvements under the Leadership of the Parish Finance Council. 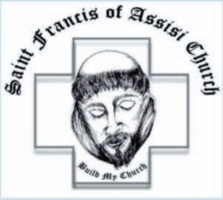 Monthly highlighted events coordinated by the Parish Evangelization Council.